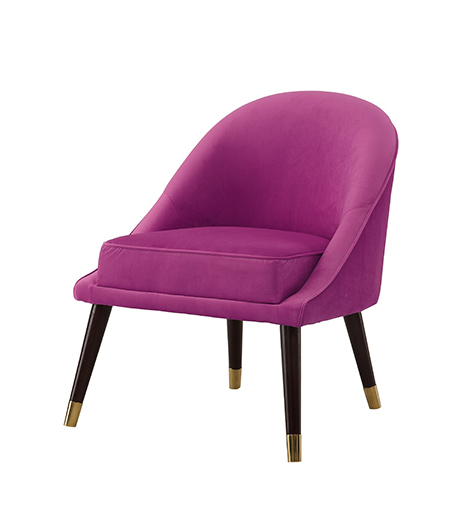 Our Ava cocktail chair has quickly become one of our bestselling chairs. From a design point of view it ticks so many interior must-have boxes. Firstly, it’s upholstered in a soft velvet material which is available in three striking colours; hot pink, storm grey and electric blue. We’ve picked these specific colours, not only because they are gorgeous, but they’re also very on trend and contrast perfectly with so many colours so they’ll suit a range of decor schemes. Another little design feature which we love are the metal capped legs. 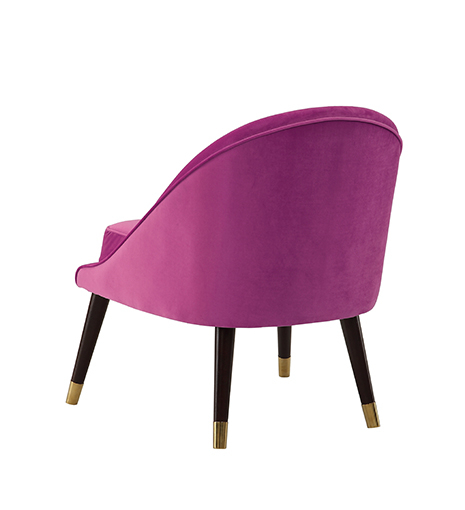 They add a touch of glamour to this chair and pair beautifully with other en vogue materials such as brass, marble and dark woods. We love having such a cute as a button chair form part of our range and to see it become such a popular choice for interior enthusiasts. 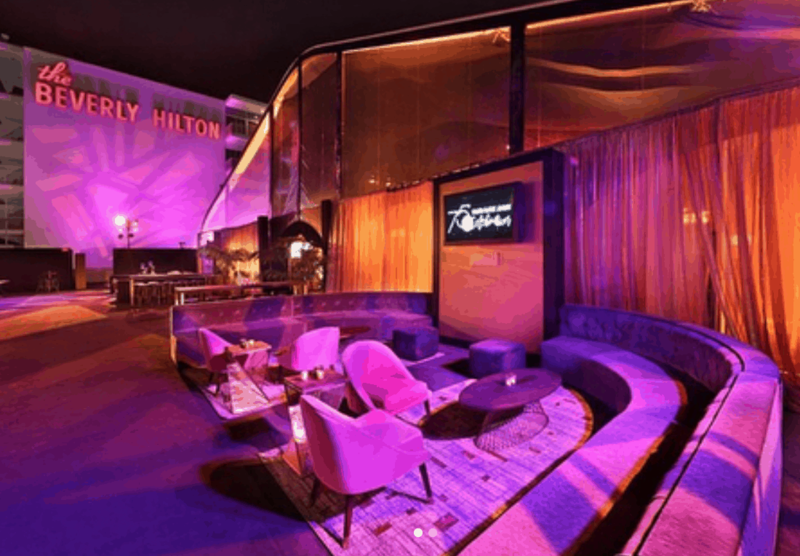 When we heard that our Ava pink cocktail chair had been used at the FOX Golden Globes after party at the Beverly Hill’s Hilton Hotel we were thrilled! The photos were fabulous and our cocktail chair looked right at home in the plus setting. We’re so pleased that it was seen (and sat on!) by all the celebs. This chair really has shone in the spotlight. 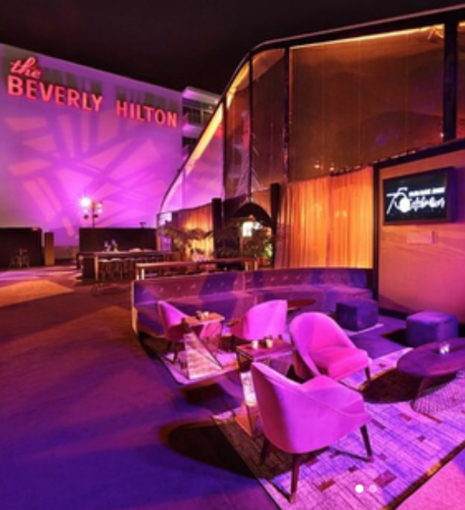 View the Ava pink cocktail chair here.